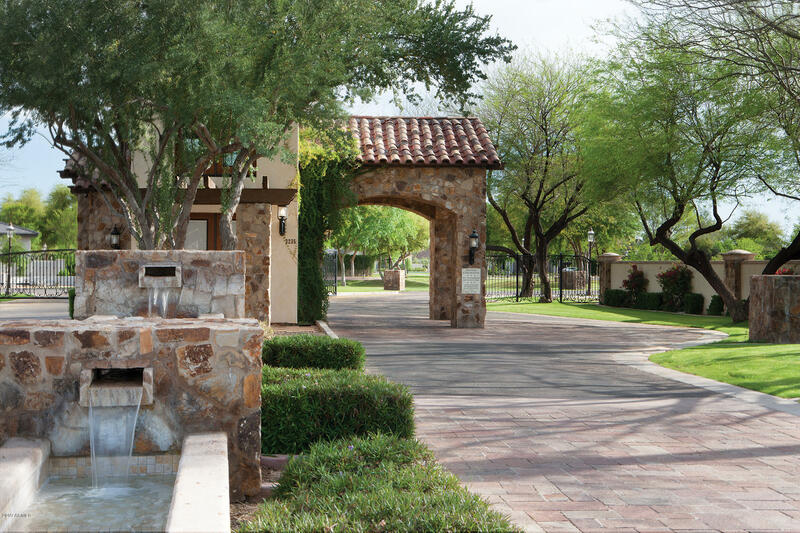 Mountain Bridge, a great Luxury residential community in Arizona. 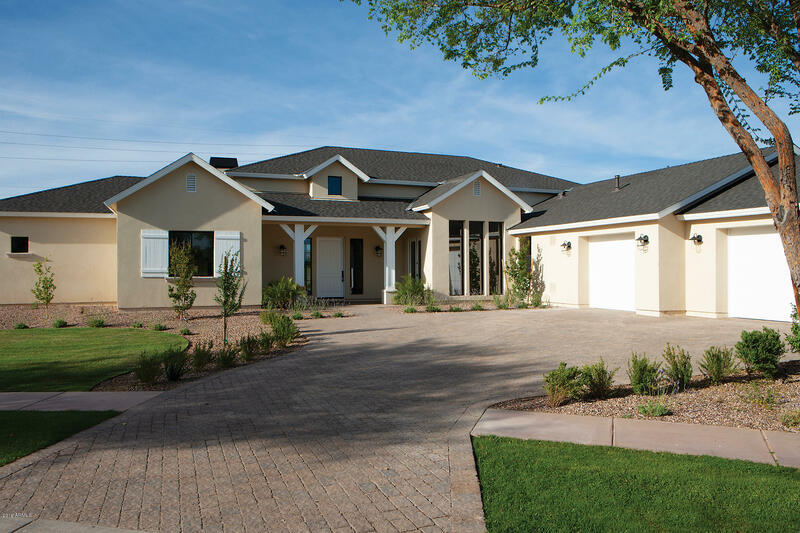 If you are planning to move to Arizona, consider moving in a community like the one of Mountain Bridge, as it offers an upscale and luxurious environment and a great location in the area of Mesa Arizona. 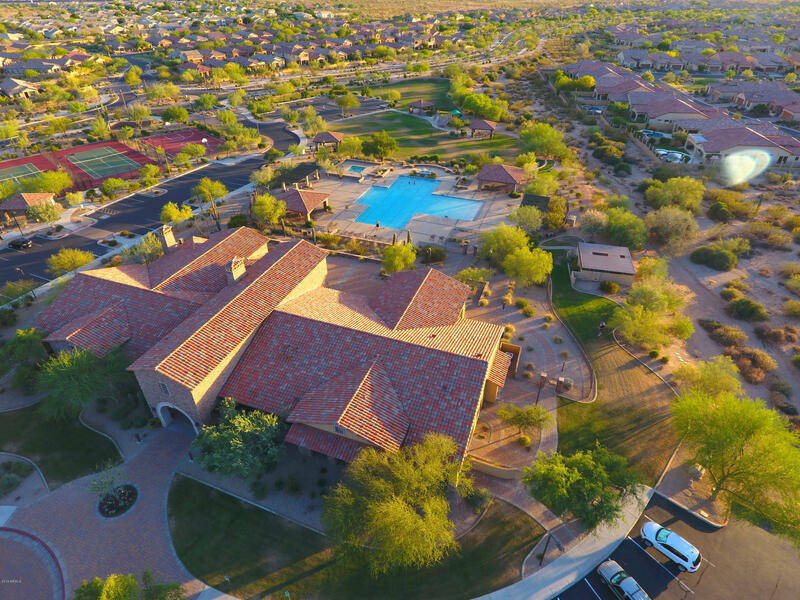 This great community is ideal for everyone, families, singles and senior alike as it has great services and amenities for everyone. 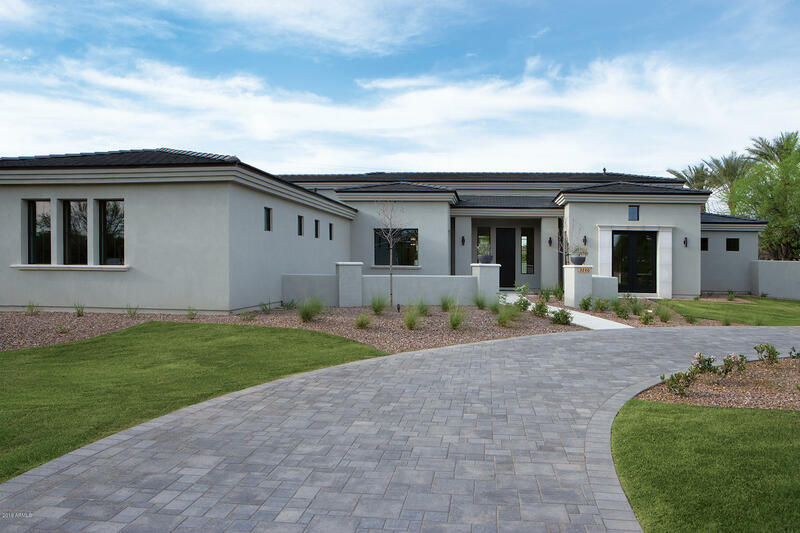 These homes are designed with the style that resembles Mediterranean homes, with classy colors all matching the beautiful surroundings. There is a center with a regular and a children's pool, play areas, walking paths, tennis, fitness center free to use for all the people that live in the community. 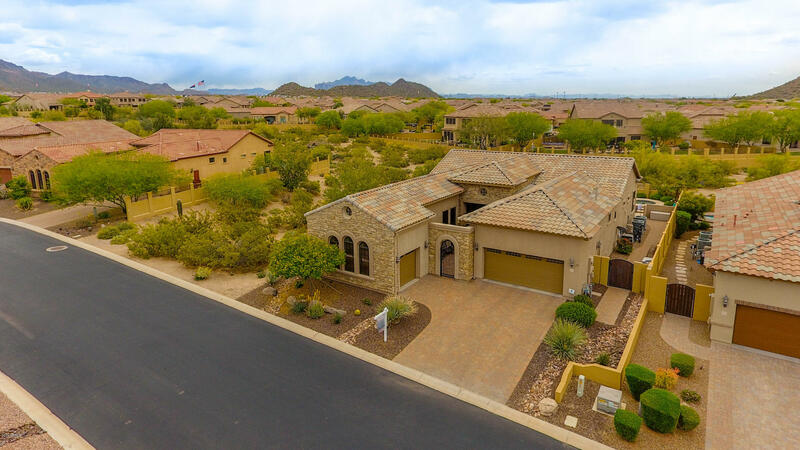 In the areas there are many different choices of restaurants, shopping, many great schools, and most of all hiking and biking trails that will allow you to take great invigorating exercise in a unique setting with the desert and the mountains and the gorgeous lakes that make Arizona a magnificent state to live in.